The Sunday worship service was over and Josh greeted me, like he did most Sundays, at Church in the Acres. 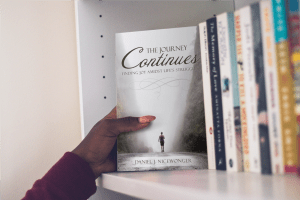 There was the firm handshake a warm smile and then he added, “Pastor, we have a problem.” I had learned that when someone said, “we have a problem” it usually meant that they were unhappy with me or disagreed with something I was doing. So I replied with more than a little hesitation, “Oh, and what might that be?” “Don’t worry, I will take care of it” was all Josh would say. A few days later he and his wife Marian stopped by my office with a present. Josh presented me a box and stepped back to watch me open it. In the box was a new tie, one he had handmade especially for me. 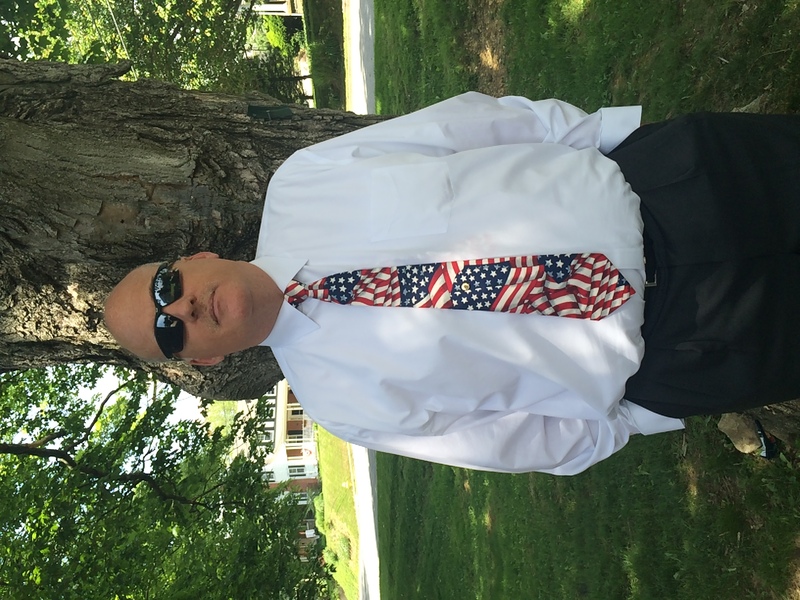 Pastor, “last Sunday was Memorial Day weekend and you were wearing a plain, ordinary tie. 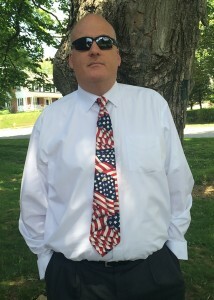 That just won’t do, so I made this one for you.” This new tie proudly displayed the colors of the American flag and was something worth celebrating. I pulled this special, handmade tie out of the closet this past Sunday. As I put it on I could not help but think of Josh and the many other men and women like him who have served our country proudly and with distinction. Josh lied about his age to get into WWII. It was his duty to serve his country and something like “being too young” was not going to keep him from it. He continued his service through multiple tours in Vietnam and other conflicts our country has found its way into. He always served proudly and gave his country 100% of who he was. As you listened to Marian talk about her husband’s service you could feel the pride just ooze out of her. They were well into their middle 70’s by the time I had the pleasure of knowing them but when she talked about her Josh and his service it felt like you were listening to a young school girl talk about her first boyfriend…she was so proud of her man. I don’t wear the tie too often. It spends most of the year in my closet. Yet when I pull it out and put it on I remember this man who loved God, loved his wife and family, and served his country whenever they called. Thank you Josh, and the many others like him who have given of themselves so I may enjoy the freedoms I so often take for granted.